So I am sure by now, most of you are aware that the old Spag’s department store in Shrewsbury is being torn down to make room for a huge mixed-use project that that will be called Lakeway Commons and is going to bring stores like Whole Foods and Tile Works along with Restaurants like Starbucks, Burtons Grill and Tavern in the Square. This project will also consist of 250 apartments and 13 townhouses in the area. 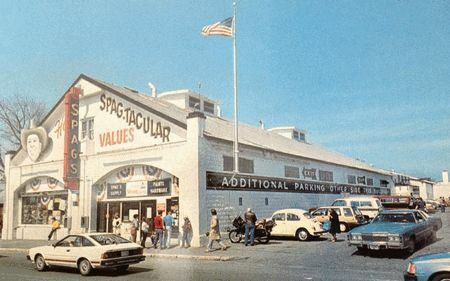 Anthony “Spag” Borgatti, opened the store in 1934 during the Great Depression. He started this small business and turned it into a multi million-dollar business before it was sold in 2002 to Building 19. Building 19 closed it officially in 2013. The former Rotary Club driving range in Westborough is being turned into a CarMax. The Tin Alley Grill in Framingham was recently torn down for a new Wendy’s. Another Wegmans is proposed for the former JCPenney store in the Natick Mall. The mall property is also home to the 215-unit Nouvelle condominium complex. Northborough Crossing will be adding a Margaritas Mexican Restaurant, Applebee’s, MOOYAH Burger and Anthony’s Coal Fired Pizza, among other stores and medical businesses. Recently, a Hooters restaurant opened in the former Chili’s at Fairlawn Plaza. Sam Adams, the owner of the mostly empty Fairlawn plaza, plans to renovate the parking lot and landscaping. He’s also looking to create a mixed-­use redevelopment at the former Chelmsford Ginger Ale bottling facility / Spag’s Warehouse property, a nearly 30-­acre site, to be called The Grove. He said it will be built in phases and include shops, upscale restaurants, a state­-of-­the­-art fitness center, and entertainment venues, including a multiplex theater. The president of Capital Group Properties in Southborough, Bill Depietri, said he is currently negotiating with a company to open a 20,000-square-foot restaurant with bowling lanes. Interested in some new homes that will be available? Westborough Woods Apartments will consist of 249 apartments over approx 20 acres near the Target on the Northborough line. This developement project will be built under the state’s Chapter 40B housing regulations, which requires the developer to build 25 percent of the apartments as affordable living under state income guidelines. With all these changes coming, there will be an increase in jobs as well as an increase of people moving to the area. 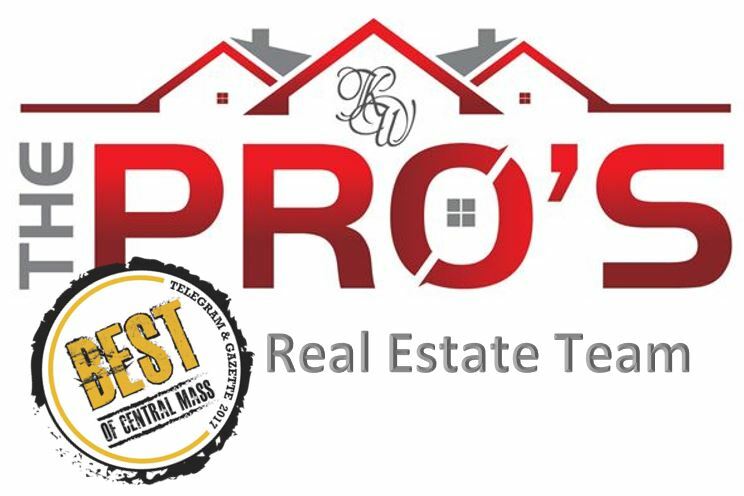 If you have been considering selling your home in the Shrewsbury – Natick area, now is the time to start getting ready. If you are considering moving to the area to take advantage of all the great upcoming opportunities, here are some homes that are currently for sale. Make sure to bookmark this as these homes will change daily. Some information in this article was originally obtained from Wicked Local Northborough. « My contract expired and my house didn’t sell, now what?